Let’s start off by discussing what sleeping through the night means. When your baby starts sleeping through the night, she may not be sleeping all night or as long as you, as an adult, sleep. Babies do not have the same sleep patterns as adults, and it takes them some time to start getting into a good sleep routine. Some parents expect their baby to adjust to a sleep routine that is similar to their own. However, babies generally need a lot more sleep than adults and tend to do their sleeping in spurts rather than all at one time. They will eventually sleep for longer stretches, but don’t expect this to happen until your baby is at least two to three months old. Sleeping through the night is usually thought of as sleeping for a five hour stretch or longer. Some babies will start to do this sooner than others. Two to three months is around the earliest age that you can anticipate your baby sleeping through the night or sleeping for a stretch five hours or longer. (Some babies will sleep through the night earlier than this, but this rarely happens.) 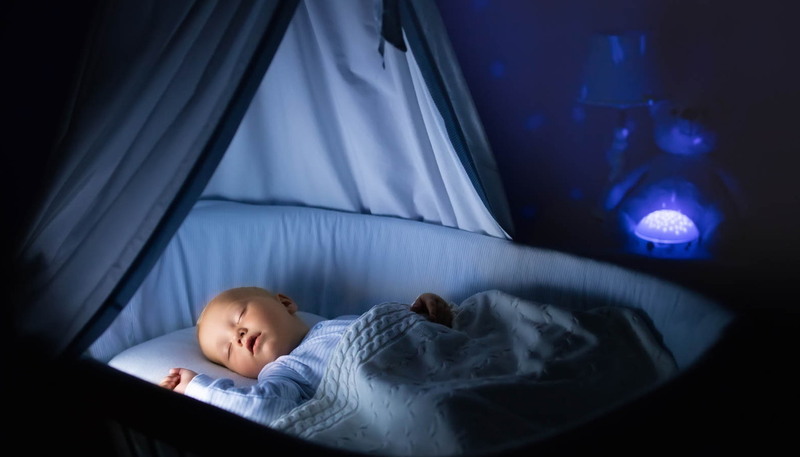 Most babies will start sleeping through the night somewhere between three months and six months, but it is not unusual for a baby to continue waking at night until she is one year or older. How Much Sleep Do Most Newborns Need? Newborns spend most of their day sleeping. You can expect your newborn to sleep 16 hours (or even more) per day at first. Most newborns will only sleep for about three to four hours at a time before waking to eat. (*See Solving Nap Time Problems for chart on average hours of daytime and nighttime sleep) Because a baby’s stomach is very small, it can only hold small amounts of breast milk or formula. This is why baby wakes frequently to eat. Once she gets a little older and her stomach can hold a little more, she will be able to nurse or bottle-feed less frequently, and wake less often because of hunger. Most pediatricians, however, don’t recommend letting your newborn sleep for more than four hours without feeding her. Once your baby gets a little older you can follow her cues for feeding. She may start to go up to five hours without waking to eat, but the time frame on when this happens will vary from baby to baby. At What Age Can I Start Trying to let my Baby Sleep Through the Night? You can start encouraging your baby to sleep better at night as early as you want, but your baby will need to wake for frequent feeding for the first two or three months. Here are some things you can do to encourage better night time sleeping. Play with your baby during the day. You may not be able to keep baby awake when she is first born, but you can encourage wakefulness by keeping her in a well lit room, reading to her, or showing her visually stimulating toys like black and white (or black and red) board books or mobiles. Feed baby frequently during the day. Encourage your baby to eat frequently during the day and not as frequently as night. 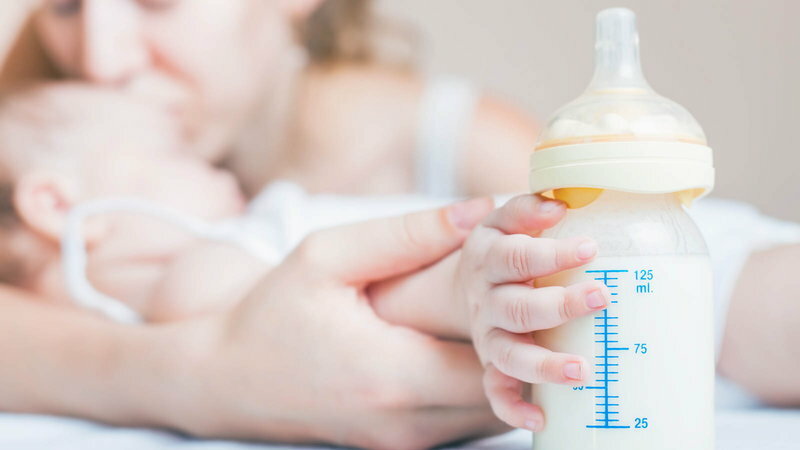 As your baby gets a little older and is able to hold more in her tummy at one time, you can gradually start to cut down on nighttime feedings. Your baby may do this on her own, or you may need to gradually replace her night time feeding/s with gentle pats on the back or soothing. Start a routine for baby. Your baby will not automatically get into a good routine for sleep. She will want to sleep a lot and will want to sleep when she wants to sleep. She may be used to being more restful during certain times of day, and it may take a few weeks or longer to start seeing any sort of sleep routine developing. You can start attempting to gradually wake her earlier in the day and put her to rest for naps at scheduled times. Establishing sleep/nap routines for your baby will take some time, but the more consistent baby’s sleep schedule is, the easier it will be to get her to sleep through the night. Avoid night time stimulation. 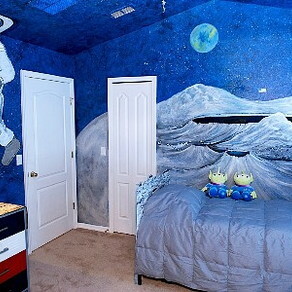 Keep your baby in a dark room at night. If you need a little light in the room for night time feedings or changing, try using a nightlight. Avoid changing your baby’s diaper at night. If she has a soiled diaper or is fussing about her diaper, go ahead and change her, but if her diaper is just a little wet, and she is not fussing, let her sleep. When your baby wakes to feed at night, keep the room dark and try to avoid too much stimulation. Give baby a pacifier. If you find your baby is waking often to comfort-nurse, or she just enjoys sucking to soothe himself back to sleep, you may want to try offering a pacifier. If you are breastfeeding, you may want to hold off on giving your baby a pacifier until breastfeeding is well established. 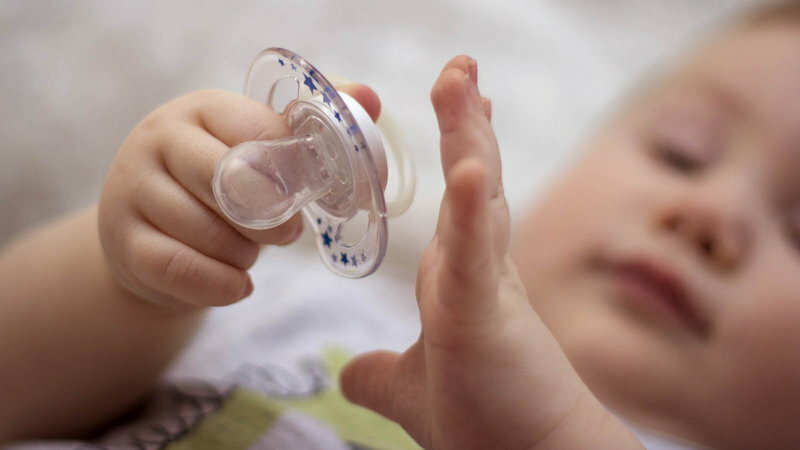 Pacifiers not only help baby to soothe himself, but there is also evidence that sucking on a pacifier at night may help protect your baby from SIDS.